Those who have grown weary of movies that treat America’s history of slavery so seriously can now look forward to The Good Lord Bird, an adaptation of James McBride’s novel—which has drawn favorable comparisons to Mark Twain—starring Jaden Smith, who has drawn favorable comparisons to Buddha or Christ, mostly from Jaden Smith. The wisest Smith has signed on to put aside his “Willow” drag and don the cross-dressing garb of Henry “Onion” Shackleford, a young slave who falls in with the abolitionist John Brown (played by Liev Schreiber), then proceeds to live a lie as a girl while interacting with a cast of antebellum characters like Harriet Tubman and Frederick Douglass. 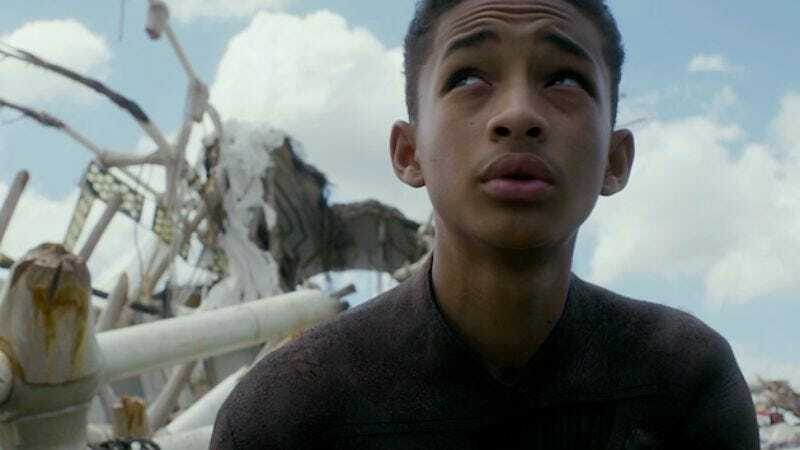 McBride’s novel has received considerable acclaim for its sharp, sensitive yet satirical rendering of the subject—which, nevertheless, it still makes this whole “slavery” business sound positively grim, so here’s Jaden Smith in a dress.